How could companies like Airbnb, Netflix, Uber, Square and Amazon become Digital Leaders and disrupt their respective industries in a matter of years? They all share an innovation code that dictates their culture, organisational design and platform thinking – a Digital DNA. The Digital Innovation Program is aiming at bringing Amazon’s Digital DNA to AWS customers in a very prescriptive and actionable fashion. By changing the way they innovate, create and operate digital offerings, by equipping them with the right set of tools and methodologies, AWS customers will be empowered to become themselves truly Digital Enterprises. 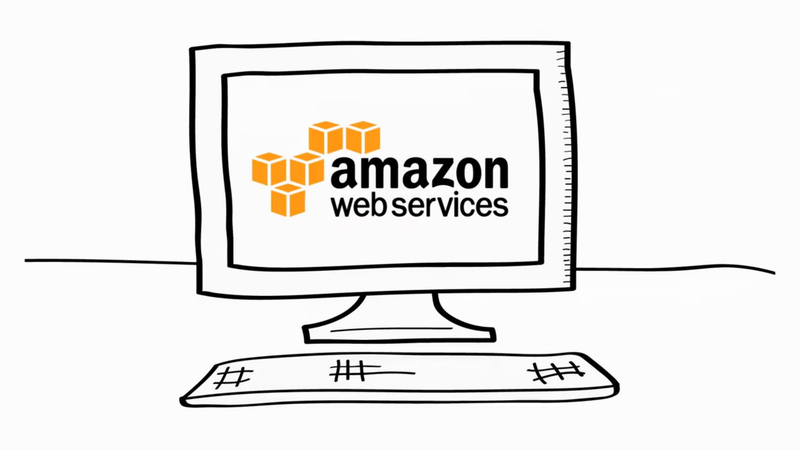 Decks and recordings of the AWS Digital Innovation Web Day are now available. Please click on the little arrow on the right in order to view all download options. At Amazon, Innovation is driven bottom-up, by culture and mechanisms. The Digital Innovation Program by AWS aims at sharing the Amazon DNA of Innovation with our customers. Working backwards from the customer, we help to shape a vision, identify a specific new product or service and introduce Innovation mechanisms like writing a Press Release document. On the execution side of the Digital Innovation journey, we enable our customers on how to rapidly build a MVP, set-up cross-functional teams and bring products or services in short cycles to market leveraging DevOps and data-driven operating models. We at codecentric have a long track record working on the big challenges of modern IT. As knowledge leaders we've been helping our customers for more than a decade. In this webinar you will learn how we leverage the AWS Digital Innovation program, and how we can also help you address your digital challenges. The optimal model for cloud consumption is what we refer to as Enterprise DevOps - small cross-functional teams consuming the cloud through automation and cloud-native approaches. When you bake in controls and compliance, your teams can move quickly - without exposing your organisation to compliance, governance or security risk. In this presentation, we will explain how an Enterprise DevOps model helps drive Digital Transformation, and explain why it’s the optimal way to set up your cloud operating model with AWS.